3-Sided Economy 6 ft Table Covers (Spot Color Print). 23" Long x 5" Dia. 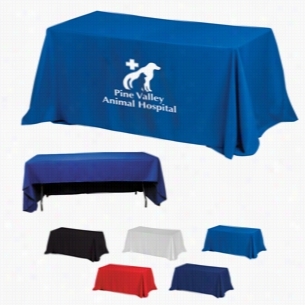 Â Available with Spot Color Imprint.3 sided drops cover the front and sides of Table but back is partially open. Made from Premium Weight 340D Polyester Fabric. (No Ironing or dry cleaning required, machine washable)Plush extra thick tear resistant material. Rounded corners prevent bunching hemmed finished edges prevent fraying. 6 Feet Table: 72" x 30" top with 29" drop on all 3 sides. 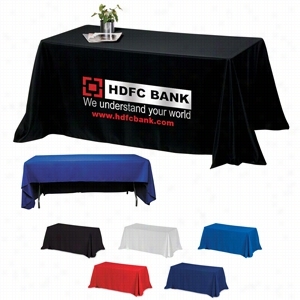 3-Sided Economy 6 ft Table Covers (PhotoImage 4 Color). 23" Long x 5" Dia. 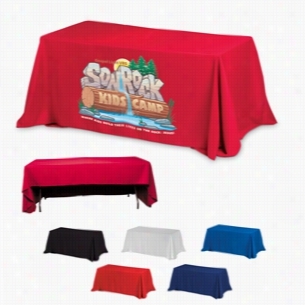 Available with 4 Color Process Imprint.3 sided drops cover the front and sides of table but back is partially open. Made from Premium Weight 340D Polyester Fabric. (No Ironing or dry cleaning required, machine washable)Plush extra thick tear resistant material. Rounded corners prevent bunching hemmed finished edges prevent fraying. 6 Feet Table: 72" x 30" top with 29" drop on all 3 sides. 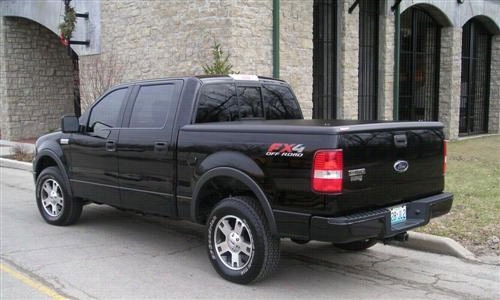 Undercover Tonneau Covers FLEX Hard Folding Tonneau Cover FX21020 Tonneau Cover. 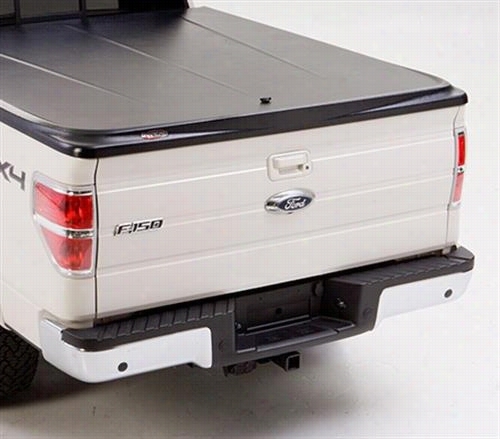 Undercover Tonneau Covers UnderCover SE Tonneau Cover UC2166 Tonneau Cover. 3-Sided Economy 8 ft Table Covers (Spot Color Print). 23" Long x 5" Dia. Available with Spot Color Imprint.3 sided drops cover the front and sides of Table but back is partially open. Made from Premium Weight 340D Polyester Fabric. (No Ironing or dry cleaning required, machine washable)Plush extra thick tear resistant material. Rounded corners prevent bunching hemmed finished edges prevent fraying. 8 Feet Table: 96" x 30" top with 29" drop on all 3 sides. 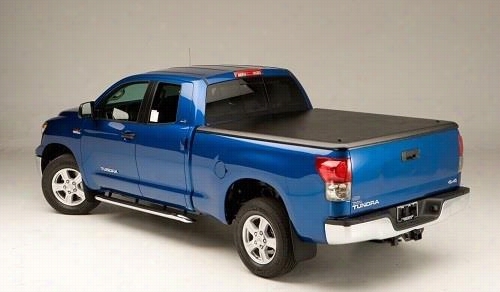 Undercover Tonneau Covers Classic Hard ABS Hinged Tonneau Cover UC1110 Tonneau Cover. 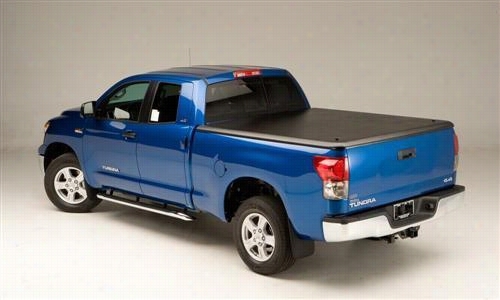 Undercover Tonneau Covers SE Hard ABS Hinged Tonneau Cover UC1116 Tonneau Cover. 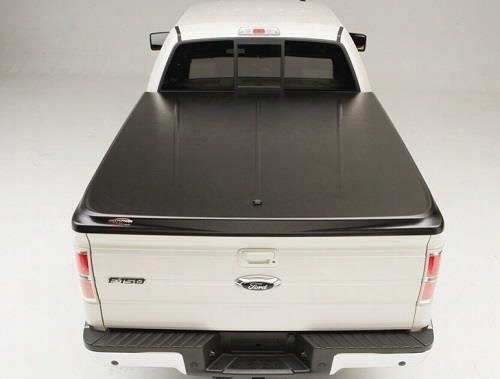 Undercover Tonneau Covers Classic Hard ABS Hinged Tonneau Cover UC2080 Tonneau Cover. 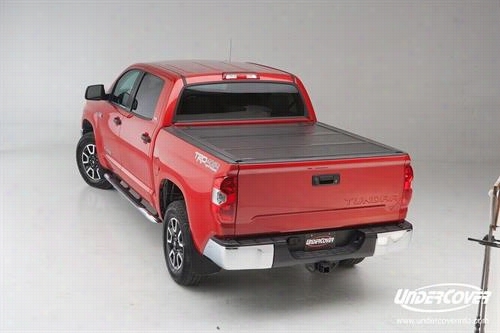 Undercover Tonneau Covers Classic Hard ABS Hinged Tonneau Cover UC4070 Tonneau Cover. 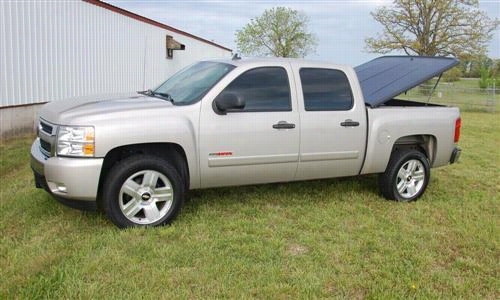 Undercover Tonneau Covers SE Hard ABS Hinged Tonneau Cover UC1066 Tonneau Cover.